Customary Law is an uncodified legal system derived from practices of the indigenous African people in their respective communities and tribes; based on their values and their understanding of justice, which varied in application according to context. The institution of traditional leadership is recognised inline with section 211 (1) of the South African Constitution which states “the institution, status and role of traditional leadership, according to customary law, are recognised, subject to the Constitution. s211(2) “A traditional authority that observes a system of customary law may function subject to any applicable legislation and customs, which includes amendments to, or repeal of, that legislation or those customs. (2) To deal with matters relating to traditional leadership, the role of traditional leaders, customary law and the customs of communities observing a system of customary law.” In light of the above, we can say the constitutional legitimacy of Traditional governance is hindered by its undemocratic nature and unaccountable governance that does not comply with the bill of rights. 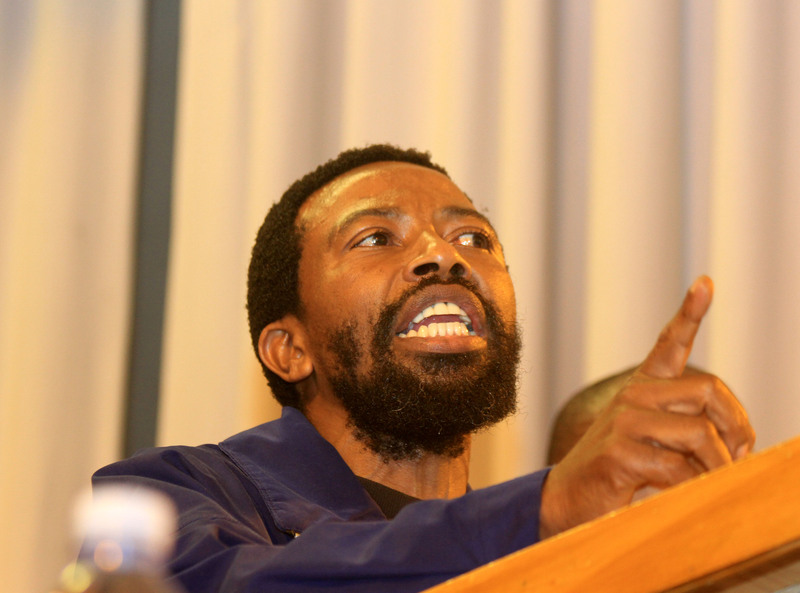 A perfect demonstration of the Autocratic nature of traditional leadership is the Dalindyebo case where the King –Buyelekhaya Dalindyebo had acted barbarically to an extent of torching “households, crops and livestock of subsistence farmers living within his jurisdiction, in full view of their families, because they resisted his attempts to have them evicted or otherwise did not immediately comply with his orders. The king delivered the body of a subject, killed by his supporters, to a bereaved father, ordering the latter not to even consider reporting the truth concerning the circumstances of his death to any authority and then fining the deceased’s father ten head of cattle because, so the King alleged, the son had brought shame to the kingdom.” All this; while the father had the responsibility of burying his son. Recent years have come to prove that “Rural South Africans in areas under the jurisdiction of traditional leaders have yet to enjoy the rights enjoyed by citizens in urban areas. People in urban areas can vote and can be voted for”. Several pieces of legislation seem to have given power to traditional leaders to govern traditional communities however they see fit, this comes in form of undemocratic exercise of power. “Law comes from the people and their daily practices; this was asserted by Plasket J of the Bhisho High Court, in the Landmark Ntamo judgement where inhabitants of Cala Reserve successfully challenged the imposition unto them of an unelected headman by the KwaGcina traditional council. The traditional council imposed a headman onto the community whilst the people had nominated their own candidate to succeed the outgoing headman, as per their over 100 yearlong custom of the community electing its own headmen. The High Court decided in favour of the people when it held that even royal decisions had to be lawful and follow customary law procedures, and that the court was entitled to act to set aside royal decisions when they were made using powers that the royals did not have. The aforementioned section is silent on the consent of community members. 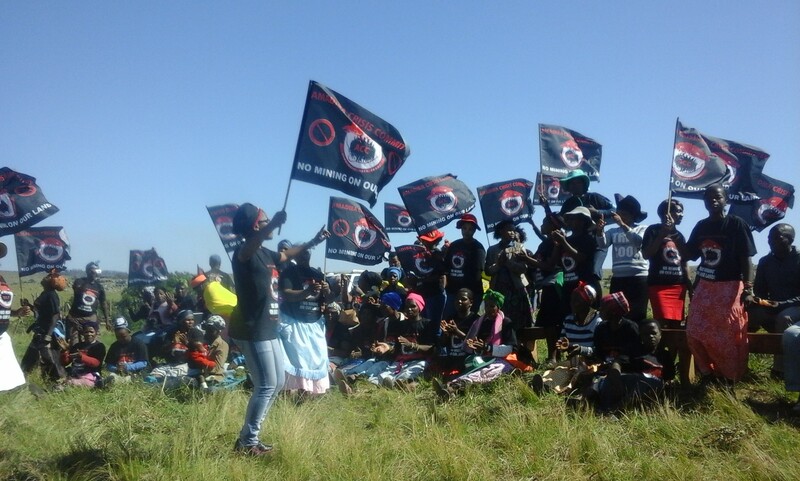 Problematic statutory provisions such as these are why we are seeing conflict between community members and traditional leaders, in partnership with government, give rise to rural struggles in communities such as Xolobeni; where traditional leaders and the government colluded with a mining company that wants to introduce titanium mining in the Xolobeni area without the consent of the community members whose right to a clean and safe environment would be affected. The introduction of the TKLB proves the ignorance on the government’s part and shows that the will of the people is not something they (public representatives) are concerned with, when it comes to decision making; unless that decision being made is voting a certain political party into government. What can be deduced from the above is that the recognition of traditional leadership is more political than customary; the post-apartheid government subscribes to a form of thinking which believes that if you capture the traditional leaders it will get the votes of rural people in the next election, as long as the traditional leaders are still happy. However, this raises a question that says if the people’s desired form of customary law is democratic, does this not mean that an organic, people-led process of democracy (from below) is rendering the recognition of the institution of traditional leadership to be counter progressive and anti-democratic? Ours is a constitutional democracy and no rights enshrined in the constitution, which is the supreme law of the land, must be infringed nor is any person’s right superior to the other’s. The recognition of traditional leadership poses a threat to a democratic society and if the government persist on recognising them it will maintain the confusion people in rural areas are experiencing between the institution of traditional leadership and elected public representatives, because the former wants to do the latter’s job (i.e. being responsible for development and service delivery) which raises a question that is not answered by neither s211/12 which is what exactly the role of traditional leadership is; when people can vote for the representatives of their choice and customary law develops on its own -without any effort from traditional leaders? The recognition and the unclear role of traditional leadership intensifies a national question, especially at the present moment where South Africa is engaging on Land ownership matters and custodianship of the land to be expropriated… who should be the custodians of the land? 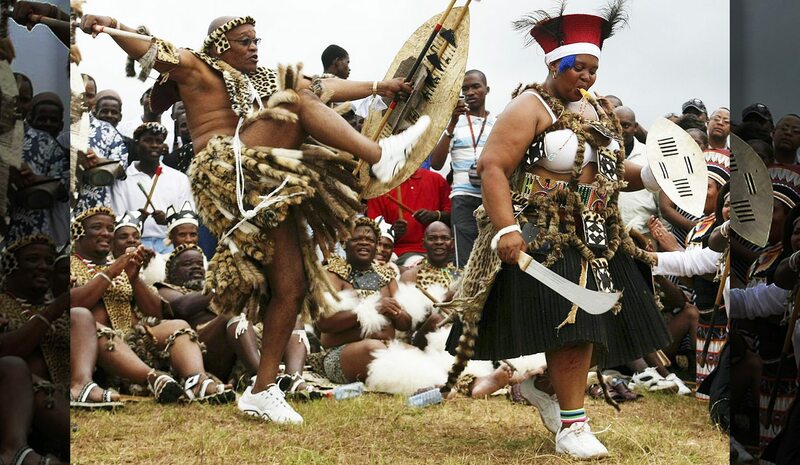 A state, or traditional leaders? As the role of traditional leadership may be provided by the national legislation as per s212, it ought to be clarified as to what exactly is the role that the legislature intended to bestow on traditional leaders. When it comes to traditional leadership; living customary law and the constitution are in conflict and this calls for a review and the repeal of Section 211&212 of the Constitution which recognise traditional leadership and do not provide a clear role for the existence of this institution as it has become obsolete in our democratic dispensation. Written by Solomzi Ntungwa & Lwazi Ncapayi Ntungwa and Ncapayi are rural activists advocating for social justice based in Cala, Eastern Cape. Ncapai I’m so happy for you and your patriot and well written article. May you keep advocating for social justice in Rural areas.